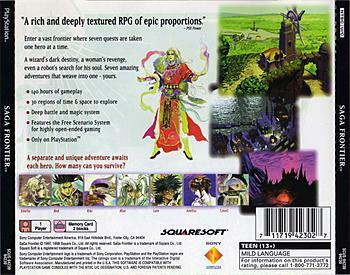 OverviewThe first PS1 entry in the SaGa series, the game offers seven unique stories to play through, each starring a different protagonist. Take control of one of seven characters with different storylines. 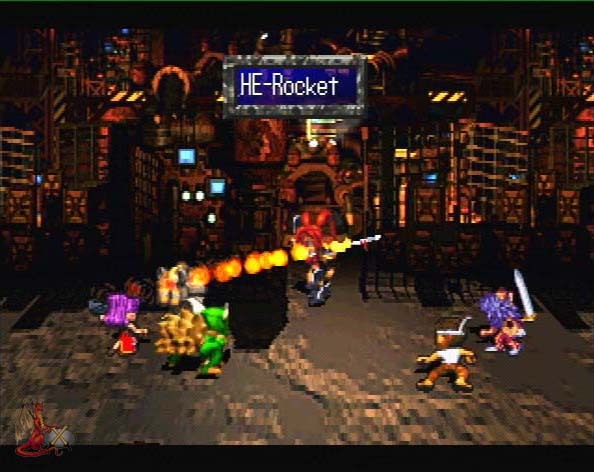 You can be a robot that has forgotten his mission, a monster searching for rings of salvation, or even a super hero. 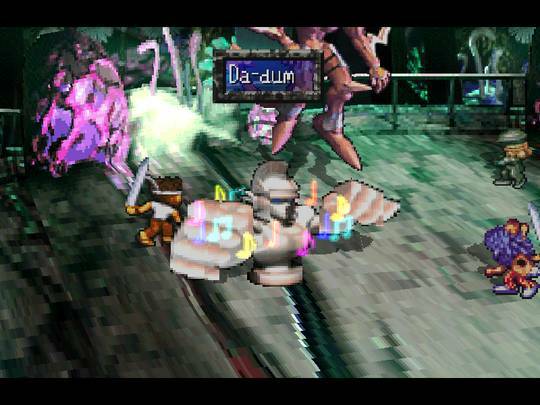 The storylines are of varying length, and you can meet up with several of the characters in each scenario. Will you be able to defeat all seven challenges? Now you can add videos, screenshots, or other images (cover scans, disc scans, etc.) 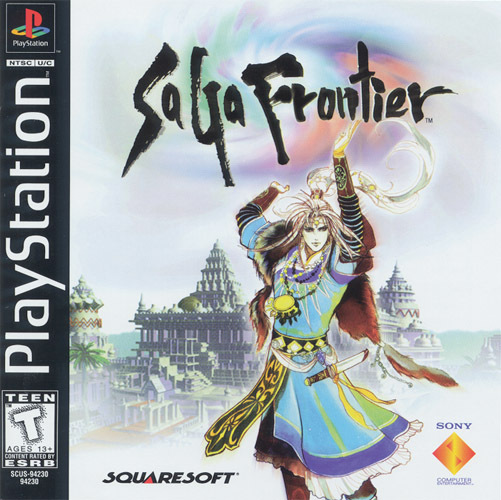 for SaGa Frontier [NTSC-U] to Emuparadise. Do it now!